Anyone know why there's two SKUs for this? 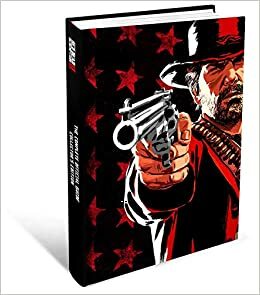 Piggyback is the publisher of the official Red Dead Redemption 2 guide. They basically sell official guides for games and are one of the best (very nice layout, no spoilers, etc.). They always have some sample pages of their guides on their website. I posted the links to those samples as they are not linked on their website right now.